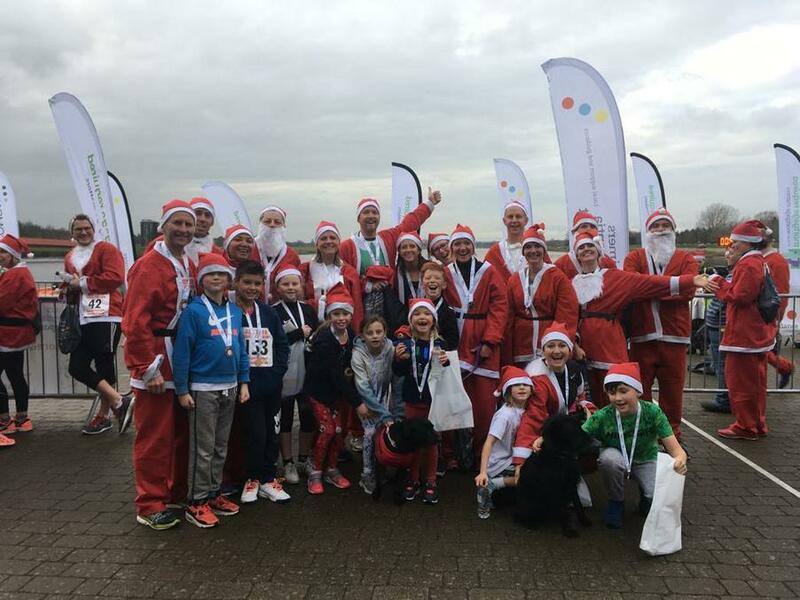 Congratulations to all the St Paul's runners at the Santa Fun Run on Sunday 25th November. With 46 members, the St Paul's team won the prize for the largest team entry for a second year in succession. A donation of £250 to the school fund was received. The pupils who participated in the 5k run will decide what the money should be spent on. The Fun Run is organised by Alzheimers Dementia Support, a local charity that supports people suffering from the disease and their families.